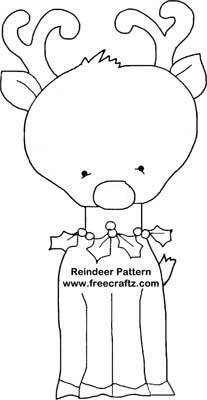 Make your own holiday decorations, starting with this cute baby reindeer pattern. 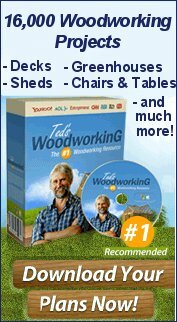 He can be made out of wood for your tree or attached to Christmas gifts. Start a tradition and make a whole set of new ornaments for the tree this year. This pattern could also be enlarged and used as a Christmas lawn reindeer. 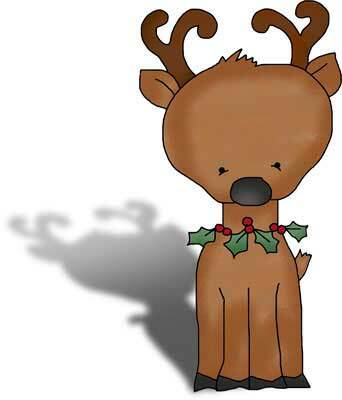 Cut pattern from 3/4" pine if the reindeer will be standing or 1/2" plywood if you are making a reindeer that will hang. Make a whole set of Santa's reindeer ornaments for your tree and be sure to paint the nose of one in red. Don't forget Rudolph. Instead of cutting out and painting the garland around his neck, you could use holly and greenry. Lawn reindeer - this pattern could be enlarged for outdoors and transformed into a lawn reindeer pattern.